Wednesday, December 21, 2016 at 4:00 p.m. Senator Mitchell said candidates should be able to disagree on issues without the damaging rhetoric of 2016. Watch here for entire speech and Q and A. 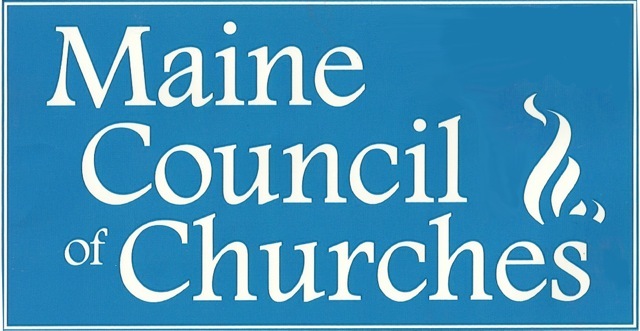 The Maine Council of Churches, which has a longstanding commitment to promoting civil discourse, is dismayed at Gov. LePage’s recent remarks about race, racial profiling, and his verbal attack on Rep. Drew Gattine. 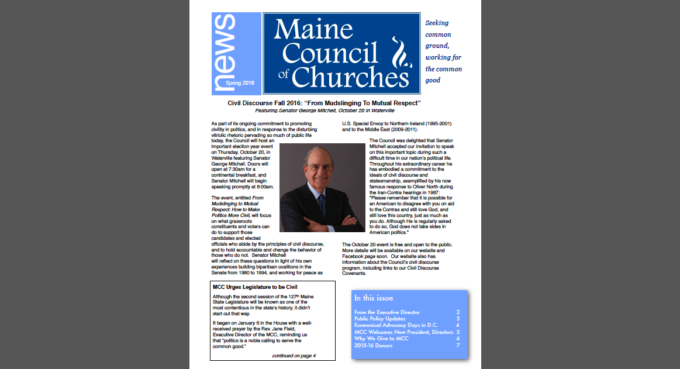 The Maine Council of Churches Spring 2016 newsletter is now available! 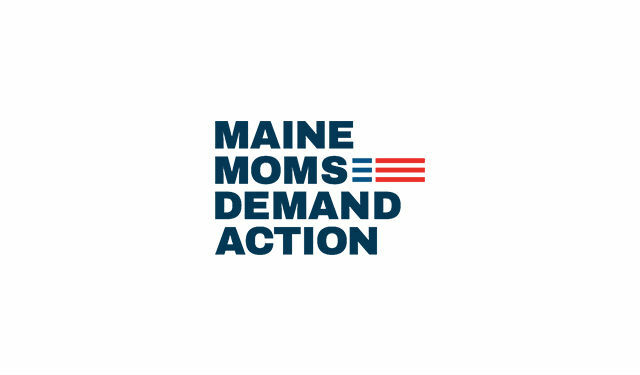 The MCC Board voted to publicly endorse the November 2016 ballot initiative to require background checks of all gun sales. 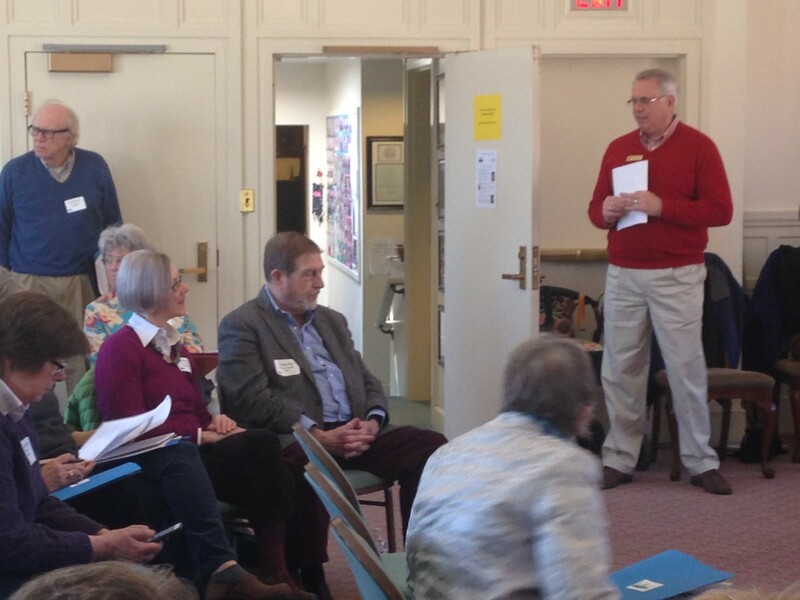 Faith communities wishing to add their support can find an endorsement form here. 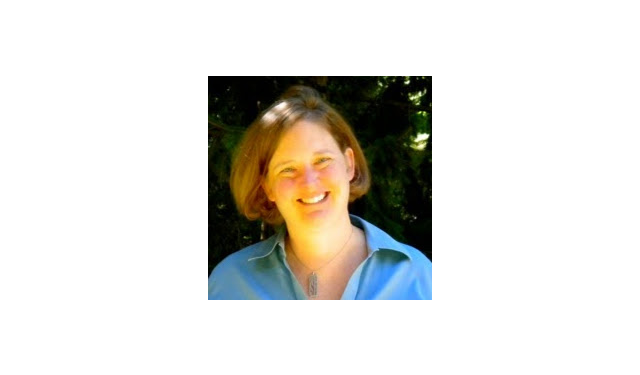 The Maine Council of Churches welcomes its newest board member, Rev. Alyssa Lodewick, representing the UCC. 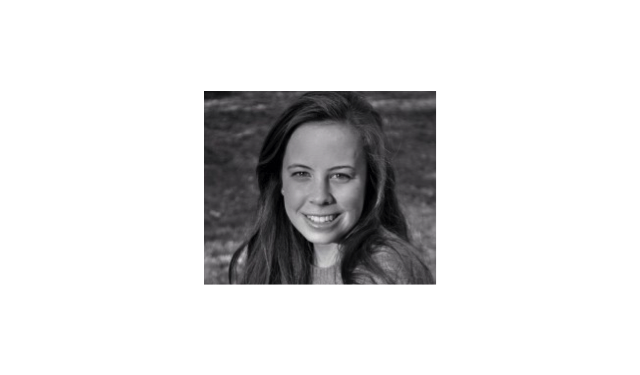 Meet Lucy Hadley, Colby College Class of 2016, who will serve as summer intern at MCC.